Local tours are a great way to have some family fun. 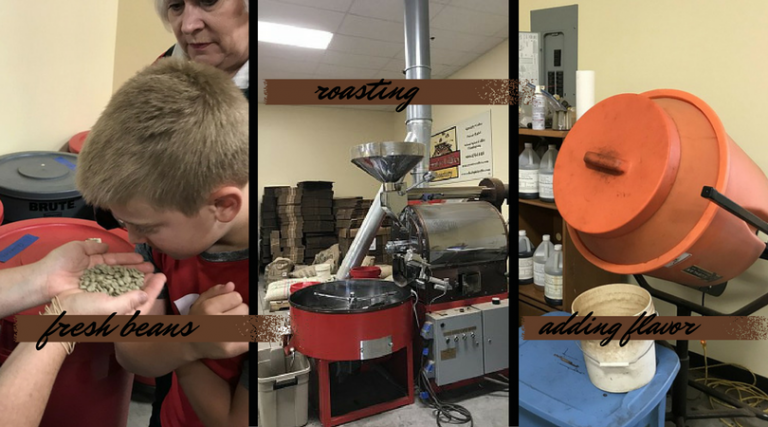 My boys and I recently checked out Creative Coffees Roasters in Winchester and took a quick tour and taste. Creative Coffees Roastery offers coffee for local fundraisers and special orders. They source their beans from all over the world and then roast the beans there on site, add flavors, and package it. When you go for a tour you’ll see and smell the beans before they are roasted, you can watch the beans roasting if you catch it them during roasting time, can see them in the mixer being flavored and watch them package them. At home we don’t drink coffee so my kids haven’t seen coffee beans or even seen them ground at the store. It was fun to let them see something new. 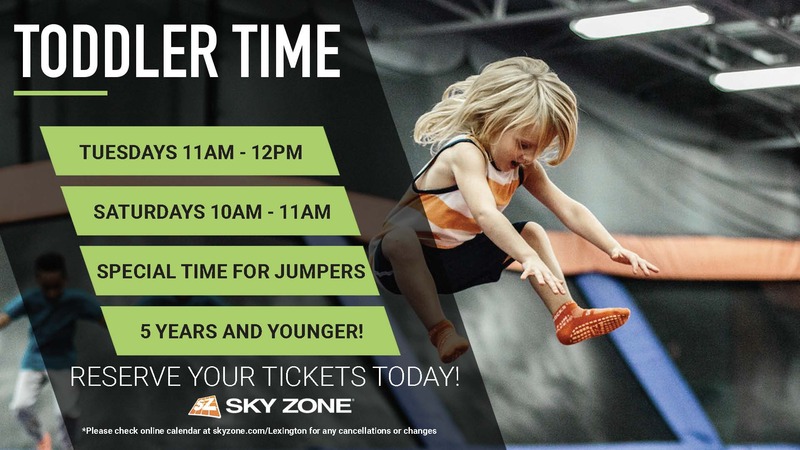 Their facility is small and all in one room so it’s stroller friendly if you have a younger one. They’ll walk you through the process and let you see all the different beans they have shipped in. We got to smell what the beans are like before they are roasted. You can also see the difference in the color of the beans. The roaster is at the back of the room and is a big piece of machinery so it’s cool for kids to see. The flavors are added after the beans are roasted and they go through a food grade cement mixer. There are bins and bins of all kinds of flavors of beans. You can ask and they will let you smell any of the varieties they offer – hazelnut, pumpkin, vanilla and more! There is a packaging machine and you can watch how they bag small batches for their fundraiser sales. 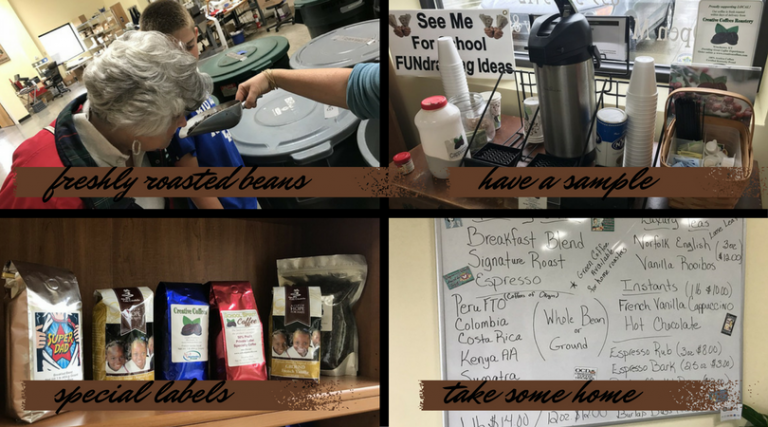 The fundraiser program helps groups raise money by selling packages of coffee and the labels can be customized for your program. They also offer special labels if you want a batch to celebrate a birthday, anniversary, wedding, etc. You can purchase some of their hot chocolate mix they bag, coffee, or other items as you leave. We went on a rainy day since it’s a fun, indoor tour. It will take you less than 30 minutes but if you’re in the Winchester area or you’re a fan of coffee be sure to put it on your places to visit list. Creative Coffees Roastery Facility is open to the public every Monday through Friday 8:00 am – 4:00 pm.